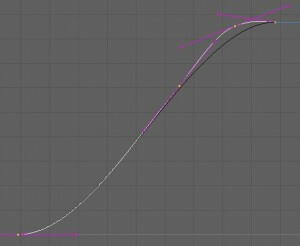 Particularly in quads, you will find patterns or cycles in your animation curves. If you identify these you can speed up your output by not having to reinvent them every time. You will be able to reuse the footfall compression’s, passing and release keys.. etc. 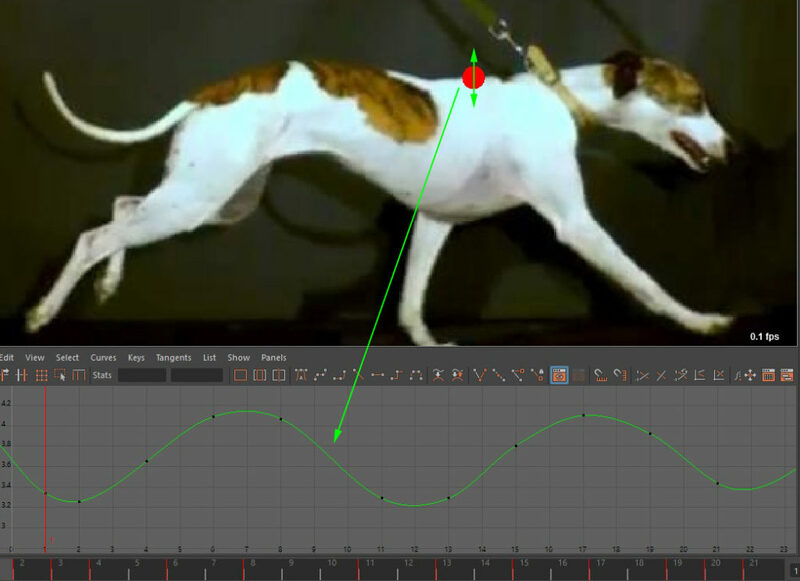 This method will keep you working fast and on what really matters to describe the motion you are animating. Here I have created two Translate Z curves based off tracked reference of the foot in a walk and rotary gallop. 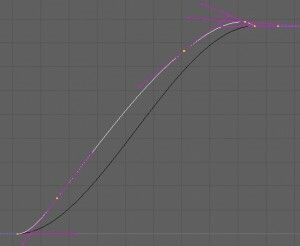 Walk – Highlighted trans z curve compared to basic flat tangent curve (black curve). From this we can see that as the foot travels to its contact position it slightly over shoots and comes in for a very eased in landing. Rotary Gallop – This curve is very different from the walk curve above. The over shoot is much more exaggerated as is the easing to its contact position. 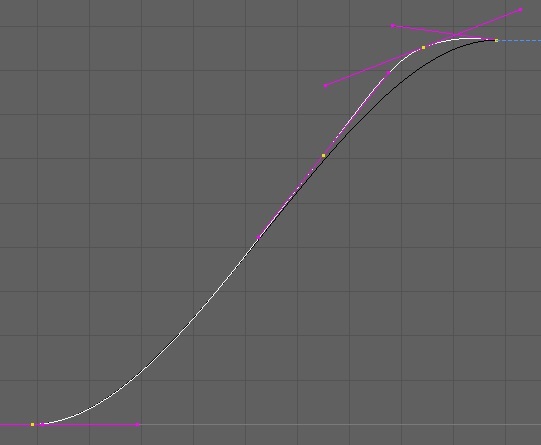 Both curves demonstrate that the trajectory of the foot is not simple but it is repeatable. This of course does not account for moments in your animation like hesitations or outside forces, but acts as a good base to get you started. 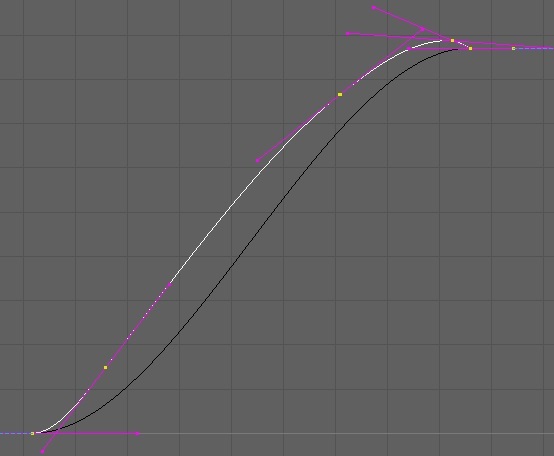 I would use these curves directly and indirectly. 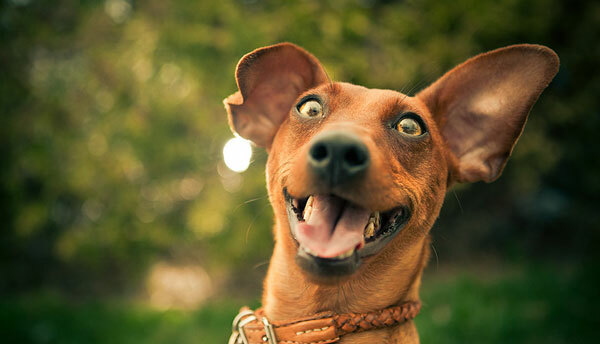 You can copy them and scale them into position or quickly reconstruct them by referring to them. The chest is a great curve to pay attention to as it will strongly dictate where foot falls should occur. Foot falls. We can predict when foot falls happen by looking at chest translate y curve. The chest will only start to ease towards its lowest position once the leg takes weight. This is where the heart of your gait cycle is. 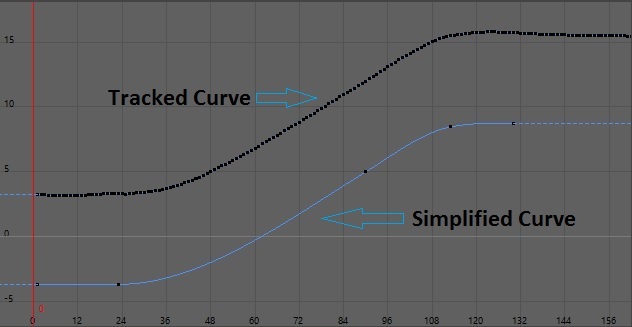 Spend more time considering this curve and how it affects your performance than worrying too much about foot placements. If you get this curve feeling right your foot falls and take offs will fall in place. Other useful curves to pay attention to specifically are the z rotation of the hips and the x rotation of the foot. I’ll try to add to these over time.